I love when I get an artist I never heard of in my email. Today, I was introduced to Gus Pessoa in my email and now I must introduce you all to him. 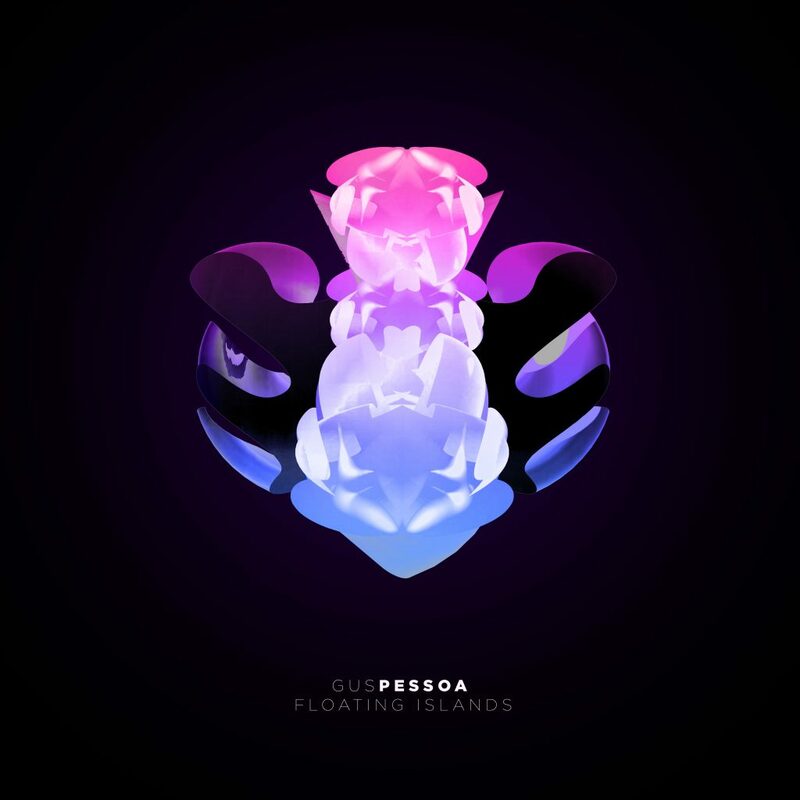 This track by Gus Pessoa is going to have you moving and grooving once you hear that infectious beat vibrate your bones. This is the type of track that makes me yearn for summer so I can dance to this music at the beach clubs. The vocalist on this track just knocks this one out of the park because it works so well and I kept singing along. You all need to listen to this track because I truly cannot get enough of it. What are you doing? Stop reading and just listen! Check out more of Gus Pessoa on Soundcloud, Facebook, Instagram, and Twitter.